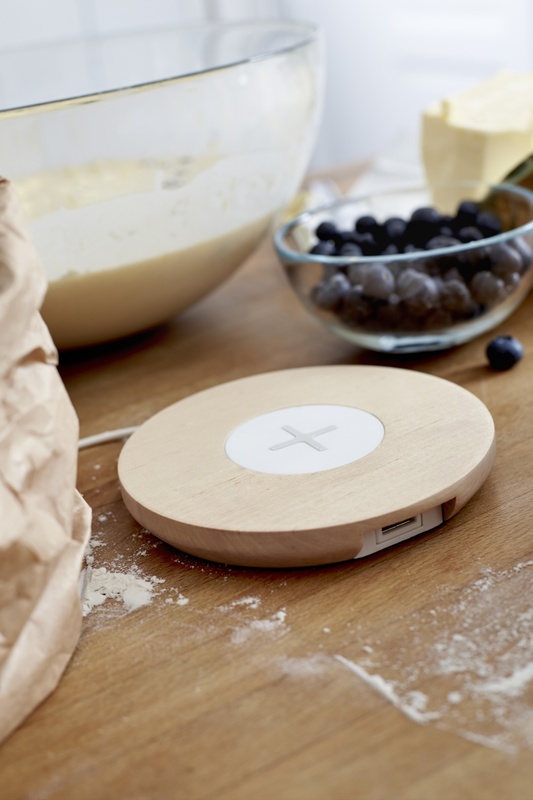 IKEA says the new range has been developed to “minimise cable clutter”. 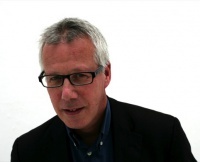 The range launches in the UK in April, with prices starting at £30. 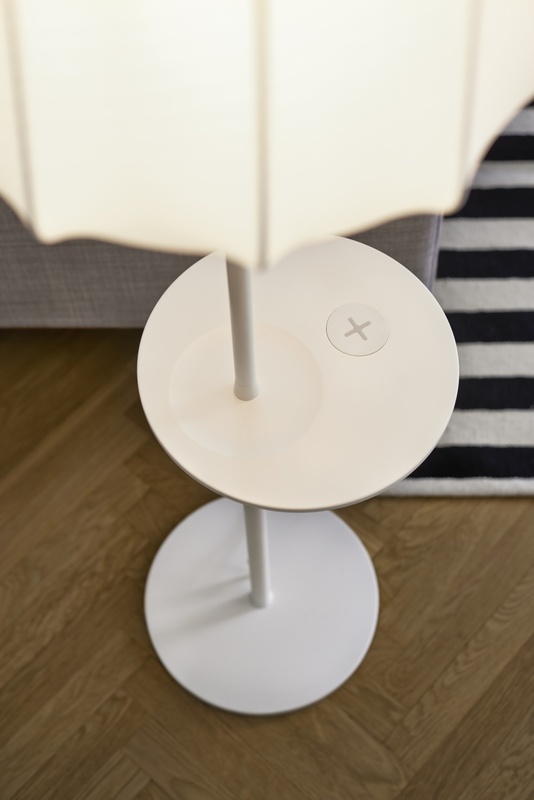 IKEA is releasing a range of furniture with built-in wireless charging spots, which the company says aims to “minimise cable clutter” and “blend in easily to the home”. 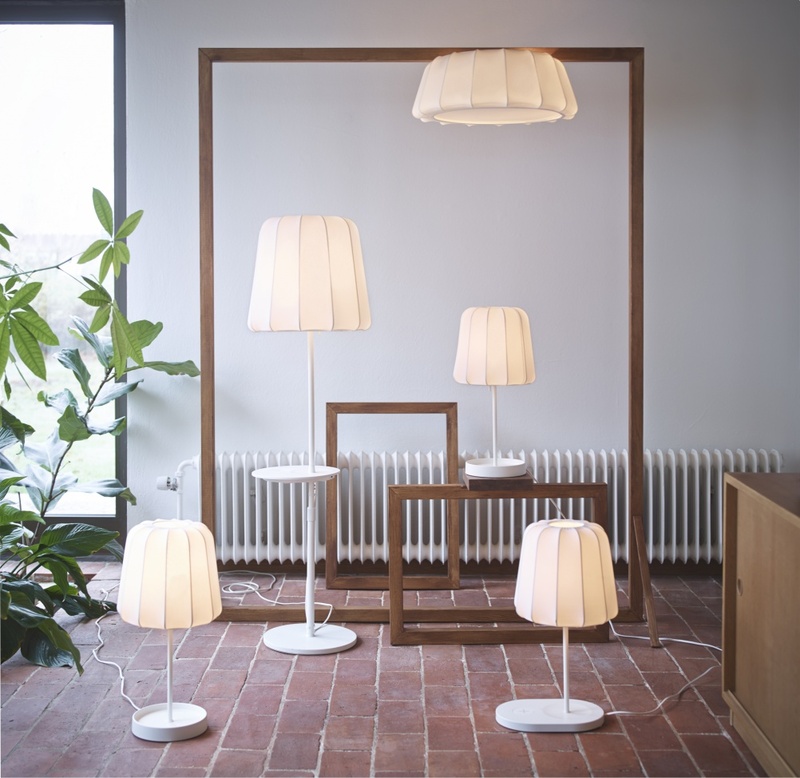 The new range features a selection of products with integrated charging pads – including floor, table and work lamps and bedside tables. 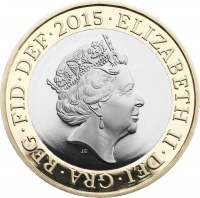 The new products will be available in the UK from the middle of next month, with prices starting at £30. The range was developed at IKEA’s central design studio in Älmhult, Sweden. IKEA sales developer for UK & Ireland Luisa Caporizzo says: “Through our intensive home visits we know that people hate cable mess. “Introducing smart ways to minimise cable clutter and the number of charging devices is a natural step to make everyday life easier. 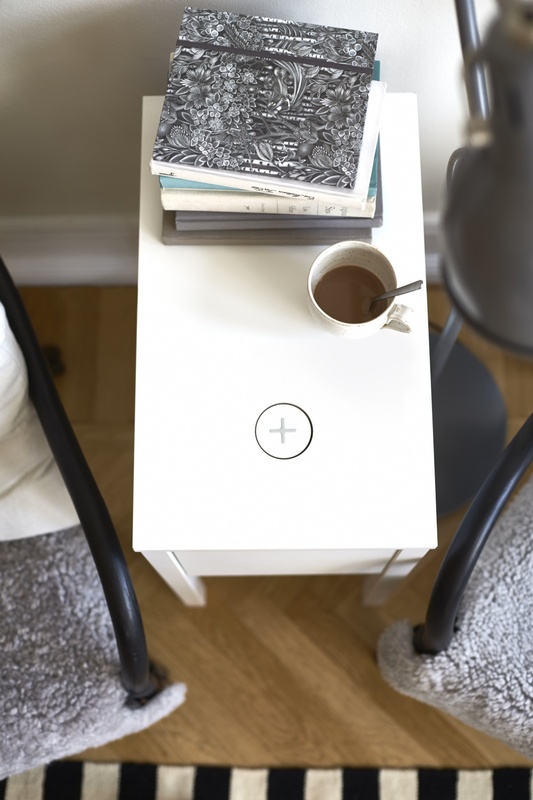 The wireless charging components have been inserted directly into existing IKEA furniture. The charger itself it made of plastic while the charger pads use a solid birch surround. 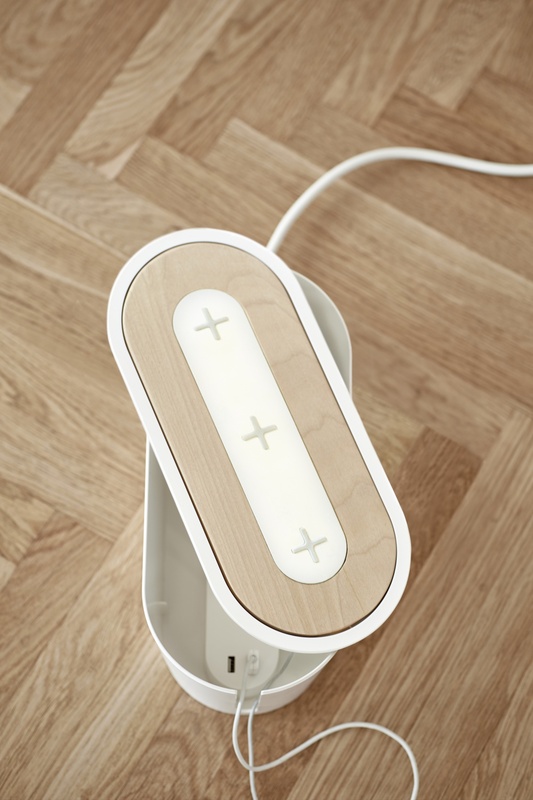 The range also includes the Jyssen wireless charger, which can be integrated into furniture, and the Nordmärke wireless charging pad. 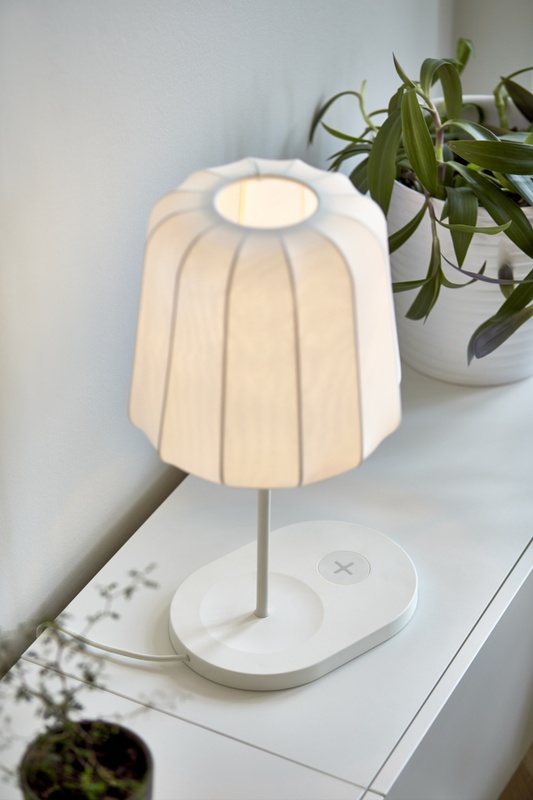 IKEA says the range is part of a programme called “Home Smart”, with which the company is aiming to create “the home of the future” by making mobile phone charging accessible and more discreet.